Knoxville, Tenn. Feb 1, 2014 – BandMix.com, the well known musician classifieds network, celebrates its 10th anniversary with the launch of a newly designed, fully responsive website. Since its founding in 2004, BandMix has given countless musicians a better way to connect with each other, collaborate and form bands. Musician schedules are often chaotic and trying to find other musicians to play with can be challenging. The goal of BandMix is to give musicians a one-stop shop where they can quickly and easily identify and connect with individuals who meet particular criteria they are seeking. In conjunction with the 10th anniversary design overhaul, Bandmix has engineered a new proprietary algorithm to automatically create recommendations with the highest relevance and match potential for each member. These recommendations are displayed in a member’s account dashboard and conveniently emailed to users periodically. When a musician joins BandMix, he or she has the ability to create a personalized profile complete with music samples, photos, video and other information to help showcase his or her talents. BandMix users can then search through the more than half a million other user profiles using specific search parameters. This allows BandMix users to save time and energy without having to weed through users who don’t meet their needs. Joining BandMix is always free, though premier memberships with additional features allow musicians to share more information and contact any musician on the network. Saving even more time, premier members can also create digital auditions that can be easily emailed to a list of potential candidates in seconds, allowing interested members to respond if they are a good fit. “Musicians want to spend time playing, not endlessly posting random want ads,” said Sales. Over the last ten years, BandMix has expanded to meet an ever growing global user demand. BandMix now operates musician classified sites in the United Kingdom, Canada, Spain, France, Germany, Ireland and Australia with plans to launch in other countries this year. BandMix estimates it is responsible for matching thousands of bands every year, possibly a modest figure based on feedback the company receives each week. “We really enjoy hearing back from our members and reading mentions in the news,” said Sales. Members of the award-winning North Carolina based Jerry’s Bones credited BandMix in a news piece for bringing its members together. 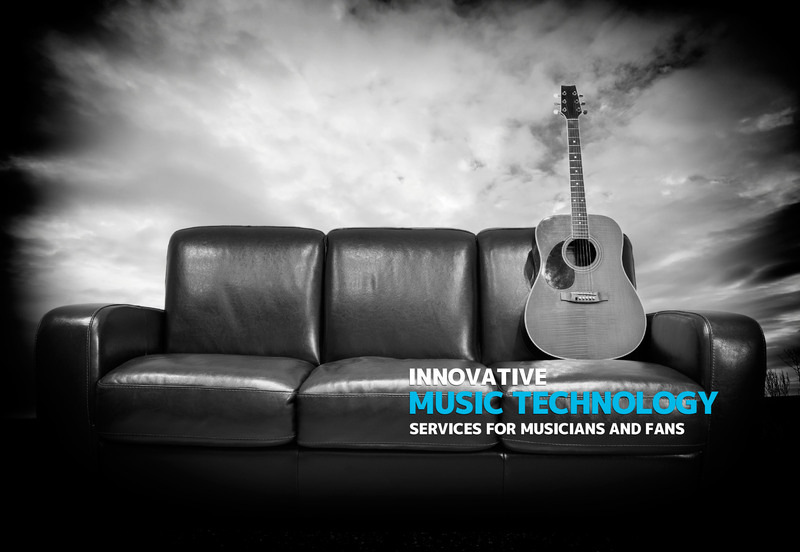 Many more are have gone on record after finding success with the musician classified service. “From something as simple as musicians finding just the right person to complete their band to a user who said getting back into music [by way of connecting with a band] had saved his life, BandMix provides a service that we believe is unmatched in today’s marketplace,” said Sales. Established in 2004, BandMix is owned and managed by Echo Media, Inc., a leader in online music services. To learn more about BandMix or to create a free user profile, visit http://www.bandmix.com. BandMix.com is the world’s leading musician classified service, with more than half a million users in the United States alone. Founded in 2004, the site has since grown to have a global presence with musician collaboration networks that include www.bandmix.ca (Canada), www.bandmix.co.uk (United Kingdom), www.bandmix.es (Spain), www.bandmix.fr (France), and www.bandmix.com.au (Australia). Echo Media, Inc. (EMI) is a Knoxville-based company that currently focuses on providing musician services around the world and at every angle. In addition to operating one of the largest musician and band networks, BandMix, EMI also operates BandVista (www.bandvista.com), a site that allows bands to easily create an industry worthy website in minutes. To learn more about Echo Media, Inc., visit http://www.echomedia.co.